Never underestimate the importance of knowing a good residential electrician. Our modern society is dependent on electricity, and if something goes wrong with the wiring in your home or office you could have a big problem on your hands. Maintaining the electrical infrastructure in a building is no easy task. 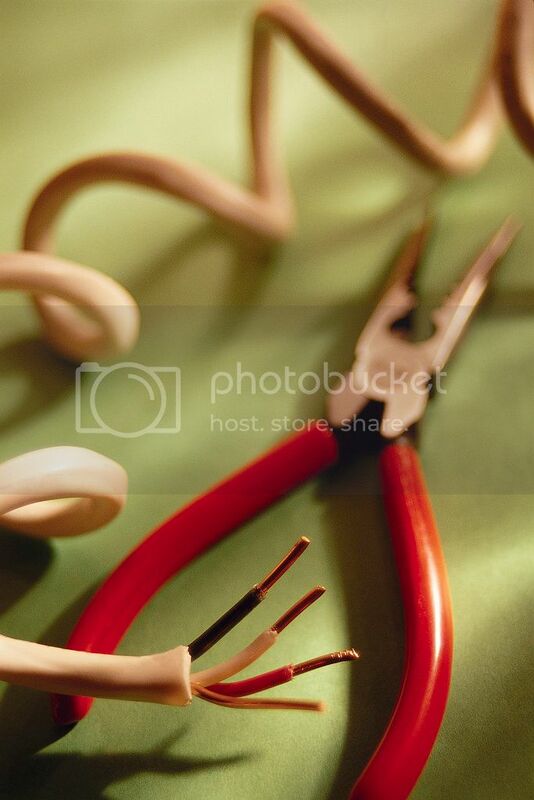 Fortunately, there are skilled electricians who can do this complicated and sometimes dangerous work for you. These experts can solve even the toughest of problems. 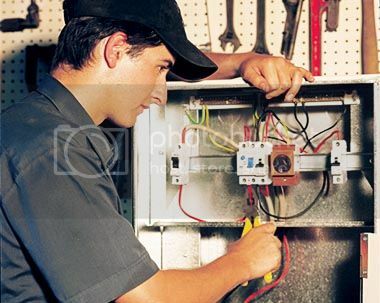 A good commercial electrician will be able to look at the problem and listen to the client. From there, he or she will figure out the ideal solution. It might not be possible to solve overnight, but a skilled electrical contractor will do it as quickly as safety allows. 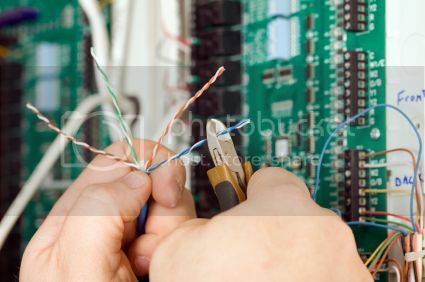 Make sure that you only hire a licensed electrician to do your home rewiring. Those without licenses won’t necessarily know what they are doing, and could actually make the problem worse. Sometimes important things like lighting break down unexpectedly or at the least convenient moments. If you need something fixed right away, a 24 hour emergency electrician will be able to help. These professionals can come in right away to fix the client’s problem. If you need electrical repair or electrical upgrades, E & L Electric can help! Contact us today to get our skilled professional team on your case.